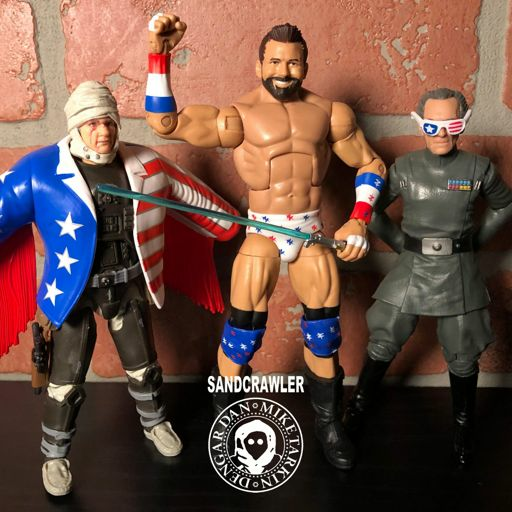 This week we begin a series that we are simply calling, “The Greatest Action Figure Line Ever Created .” What is that line? 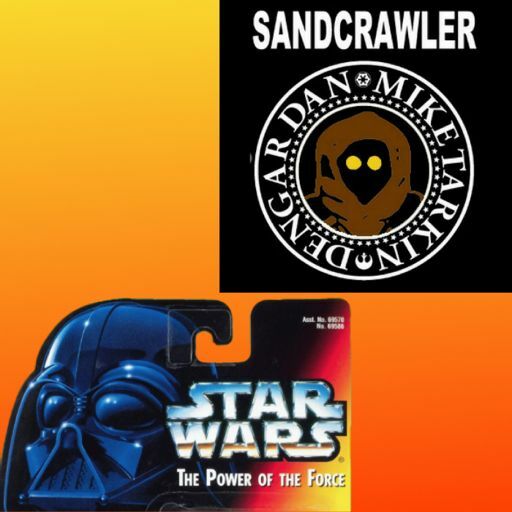 The Power of the Force line that launched in 1995. 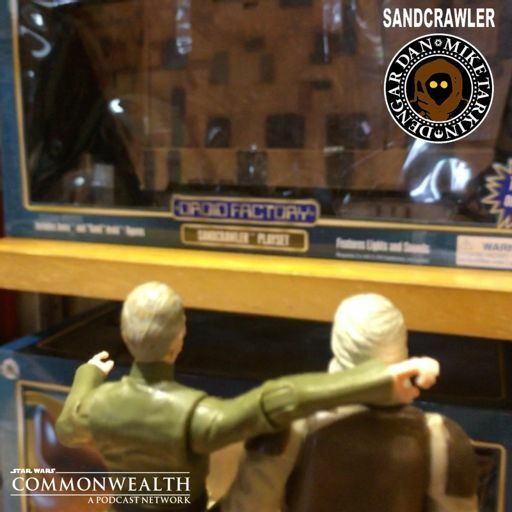 The first modern Star Wars action figure line, still a part of Kenner, was the line that turned a nine year old Dan and at the same time, a twenty seven year old Mac into Star Wars collecting fanatics. 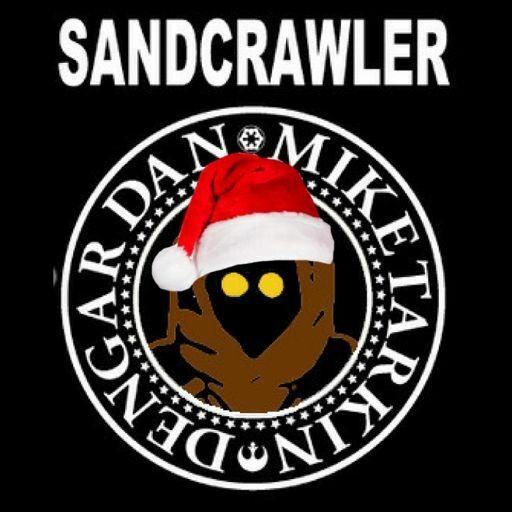 It’s time to give it it’s due and over the next several shows we’ll be looking at this line, one wave at a time. 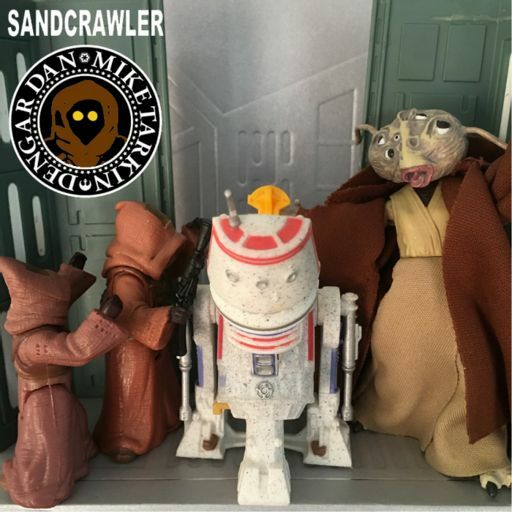 We want to see your favourite Power of the Force figures! 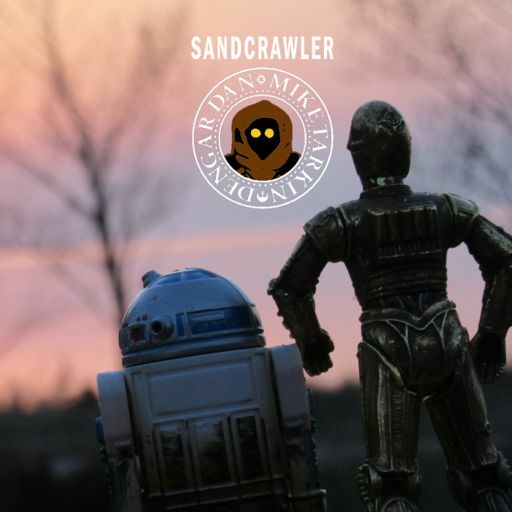 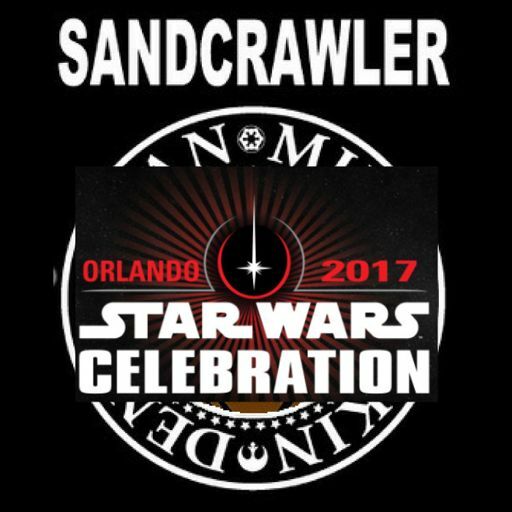 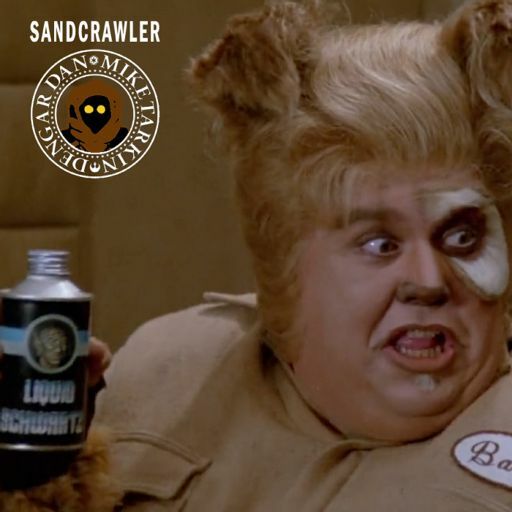 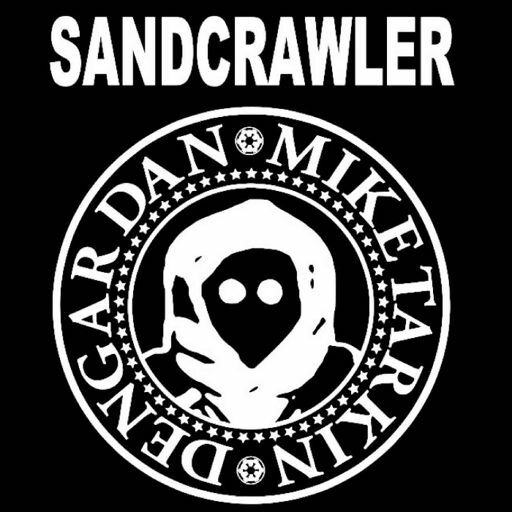 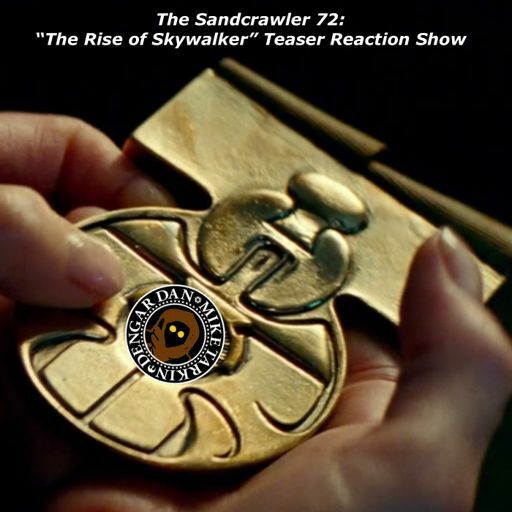 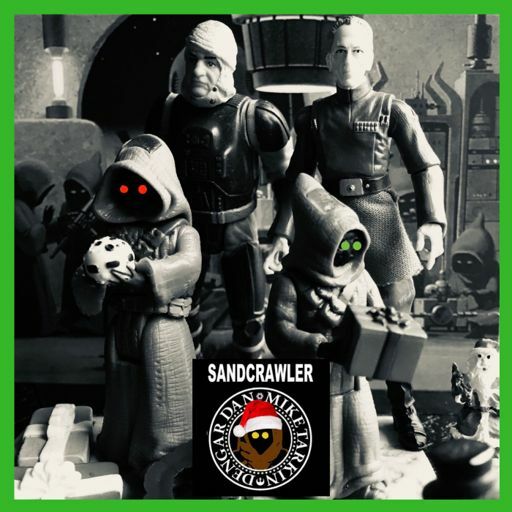 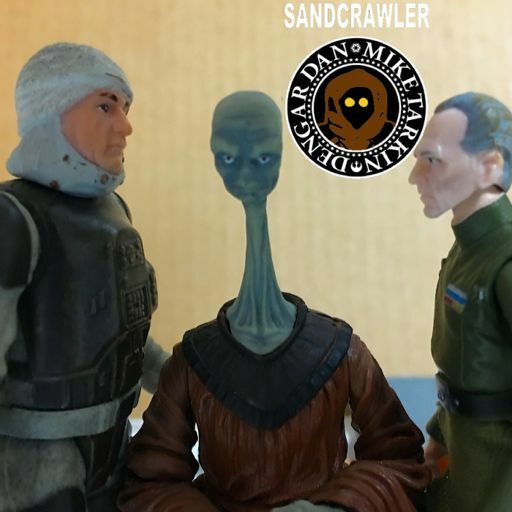 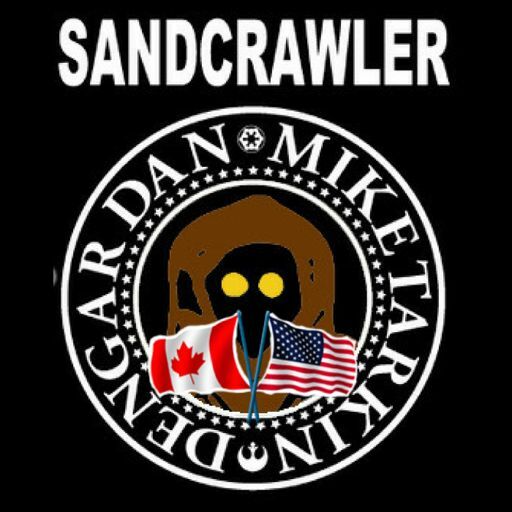 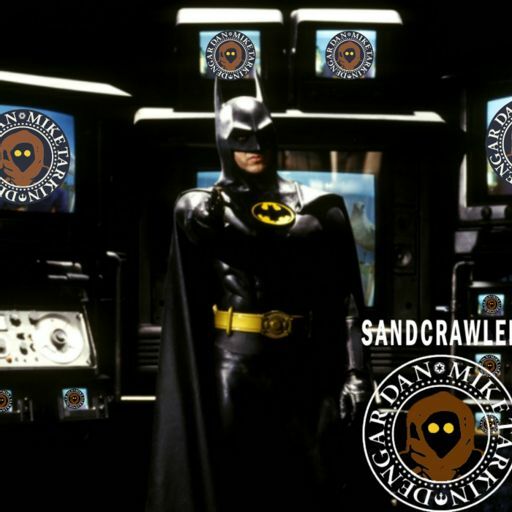 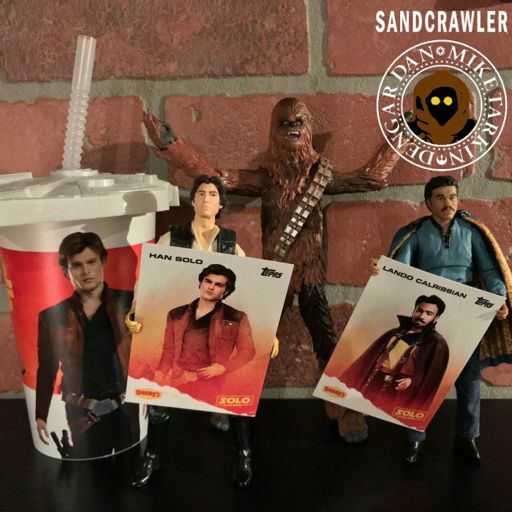 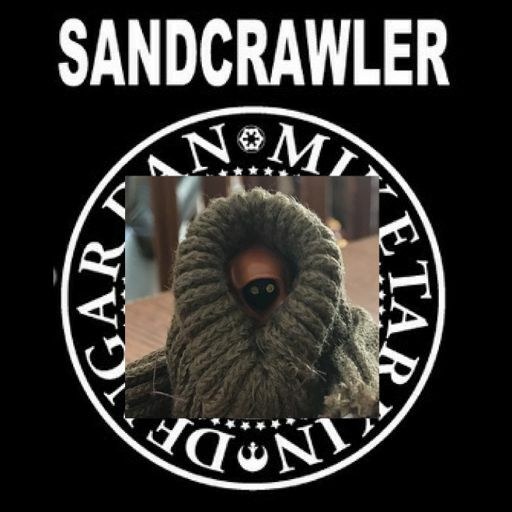 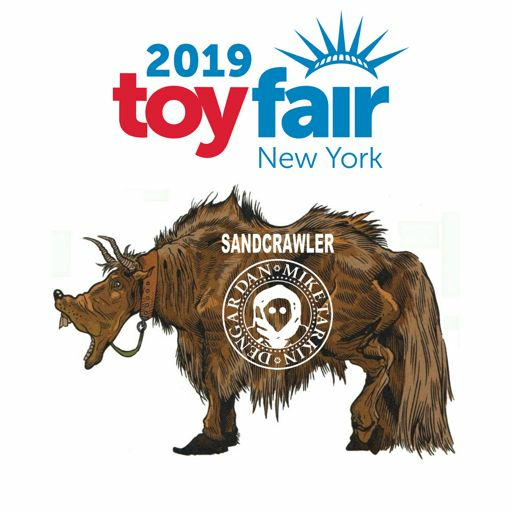 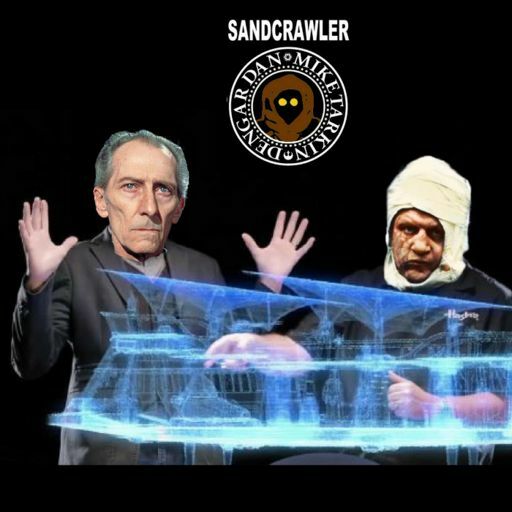 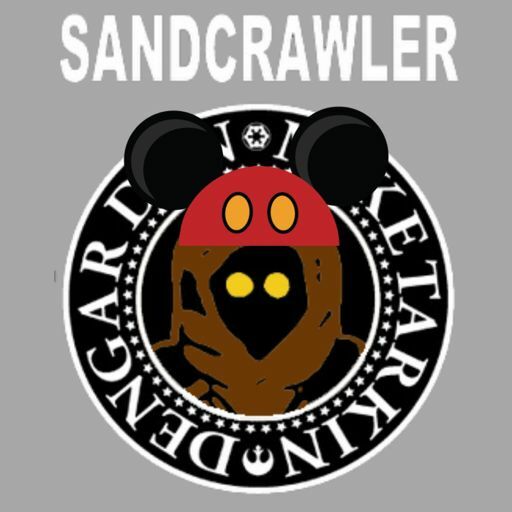 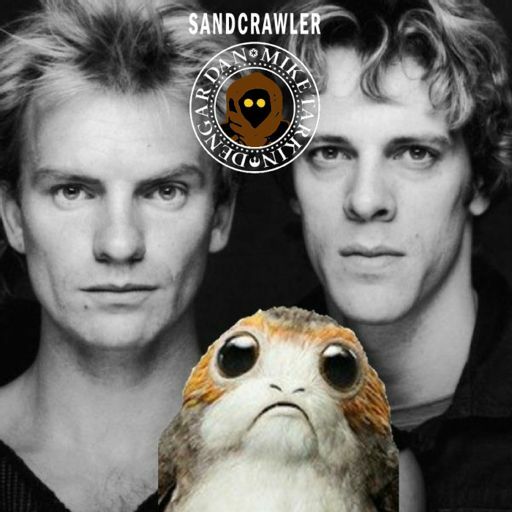 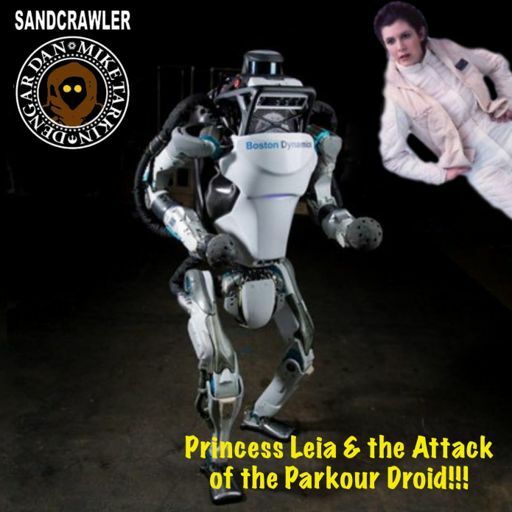 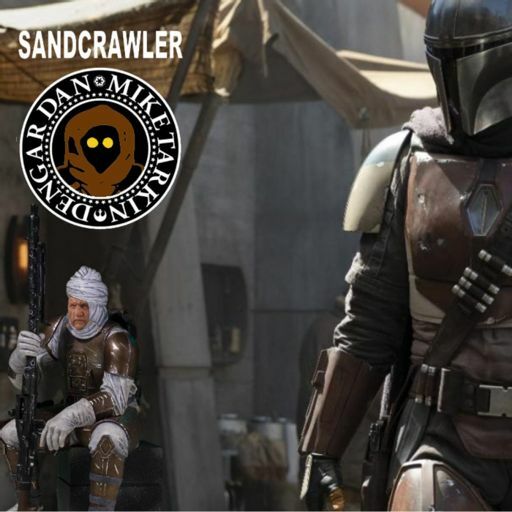 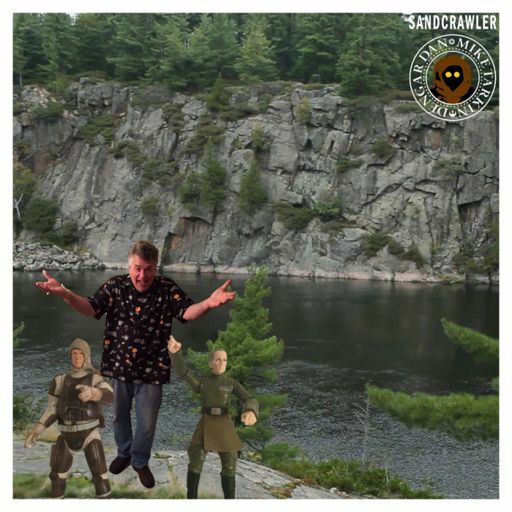 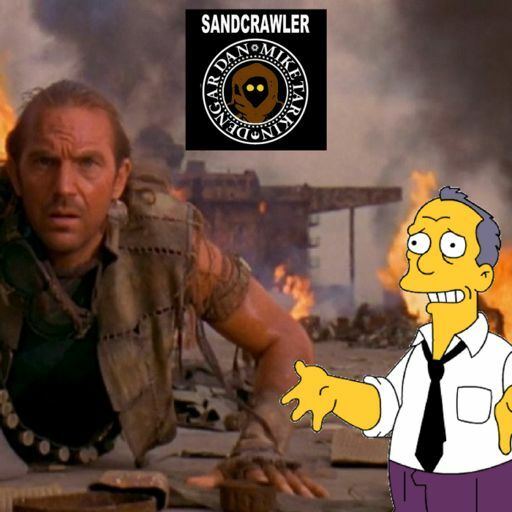 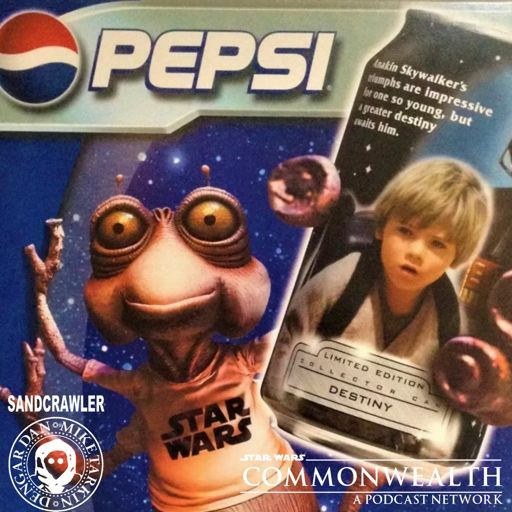 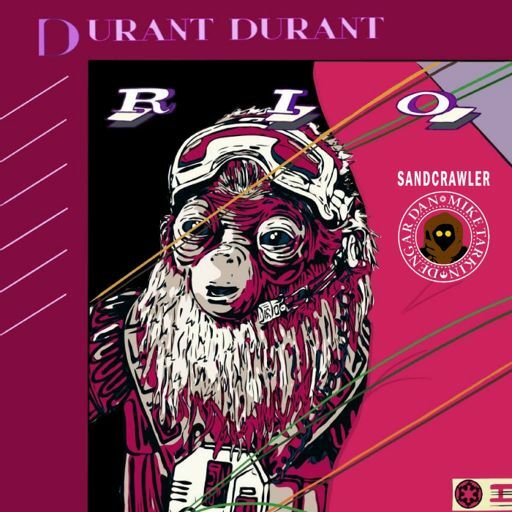 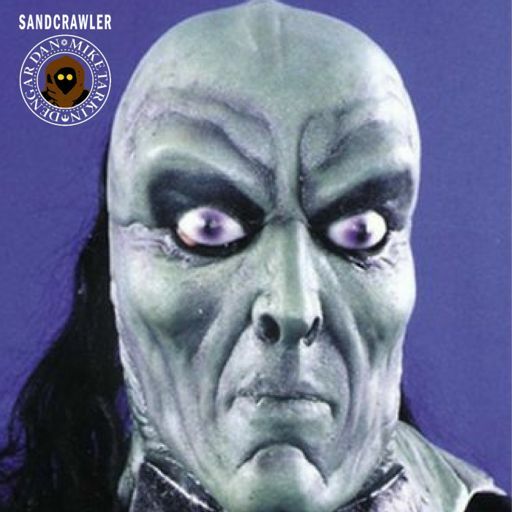 Email them to sandcrawler @retrozap.com or tweet at us via @sandcrawlercast. 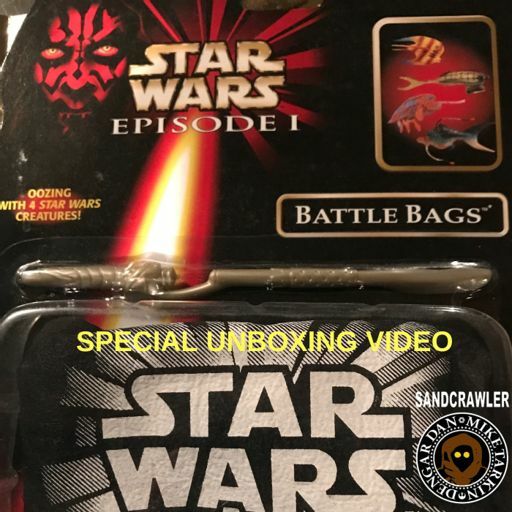 We also take a look at Haslab’s images of the completed Jabba’s Sail Barge and discuss the exclusive Yak Face figure that is included. 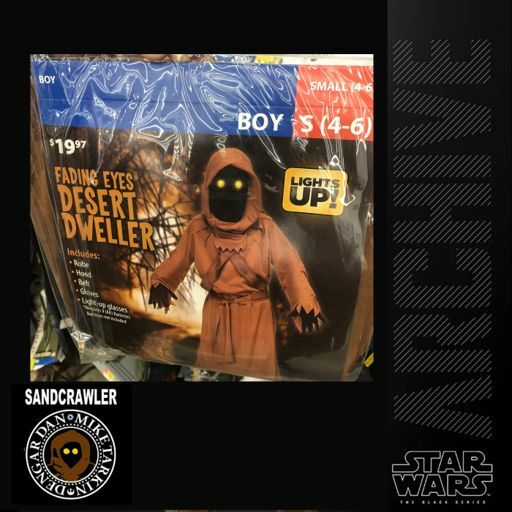 What does the ToysrUs bankruptcy news mean for collectors and more importantly, future generations? 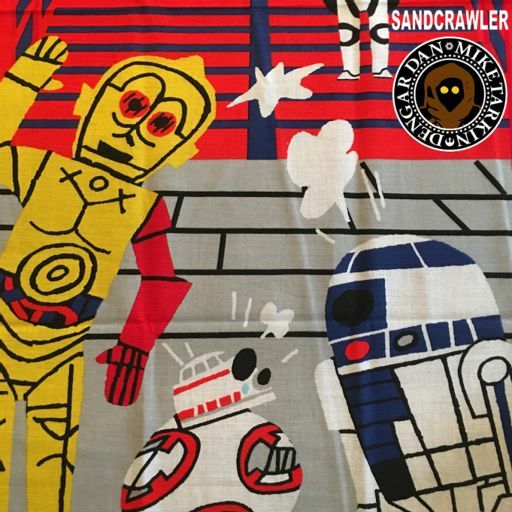 We talk about our memories of what could be the last big toy store.